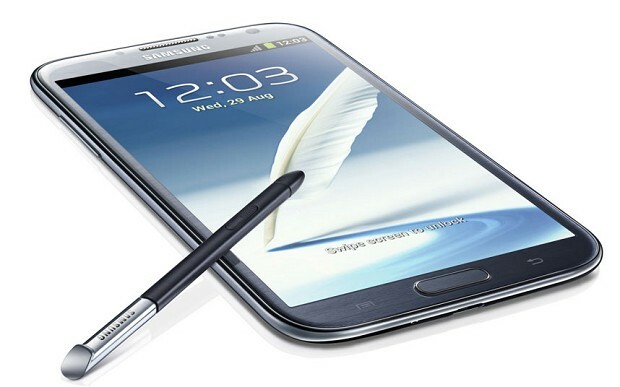 Thanks to Chainfire from xda-developers, there is now a root procedure for the latest T-Mobile’s Samsung Galaxy Note 3. If you’re interested, then follow this tutorial closely on how to root the T-Mobile’s Samsung Galaxy Note 3 in less than an hour. Download the CF-Auto-Root-hltetmo-hltetmo-smn900t.zip and extract it to your desktop. From the extracted folder, right click Odin and run it as administrator. Click on PDA and select the tar.md5 file that you’ve extracted earlier – similarly make sure the Reparition box is not checked. Turn off the Galaxy Note 3. Boot the device into download mode by Volume Down, Power and Home button simultaneously for a moment. Connect it to your PC using a USB cable. Click Start and it’ll begin rooting your device. The phablet will reboot once more. Congratulation! You’ve just rooted the T-Mobile Samsung Galaxy Note 3.